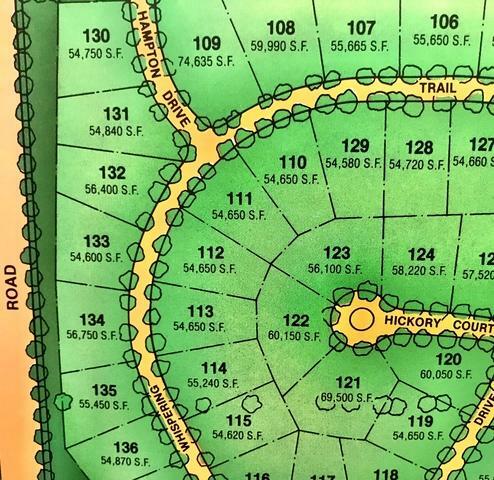 Beautiful lot with plenty of trees in Silver Glen Estates. Bring your own builder and have your dream home today. Wonderful community close to everything, great schools and parks!